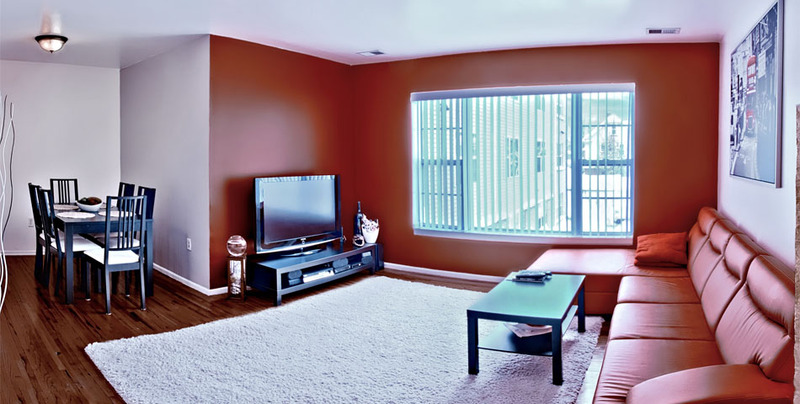 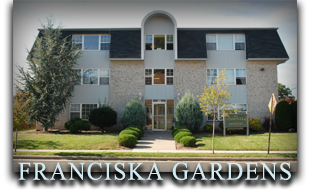 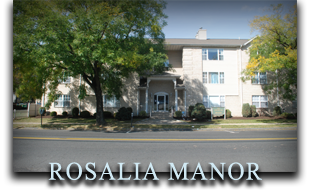 Our three modern apartment buildings in Linden New Jersey are located steps away from shopping and New York transit. 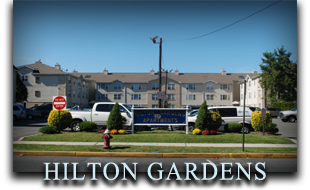 This walkable community, with easy access to Manhattan and New Jersey's major arteries, makes Linden a desirable place to live and work. 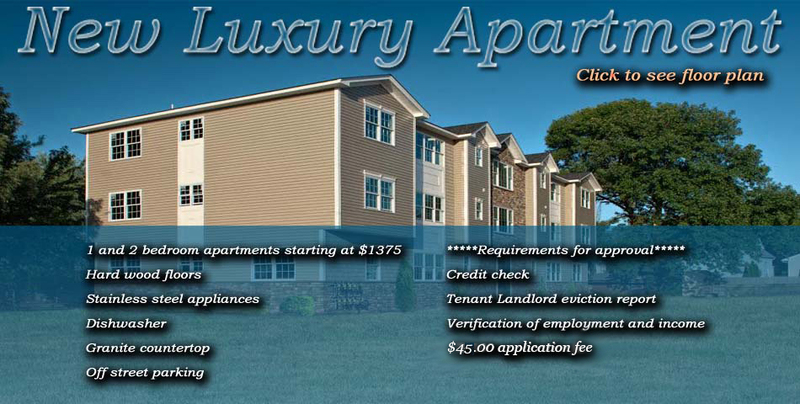 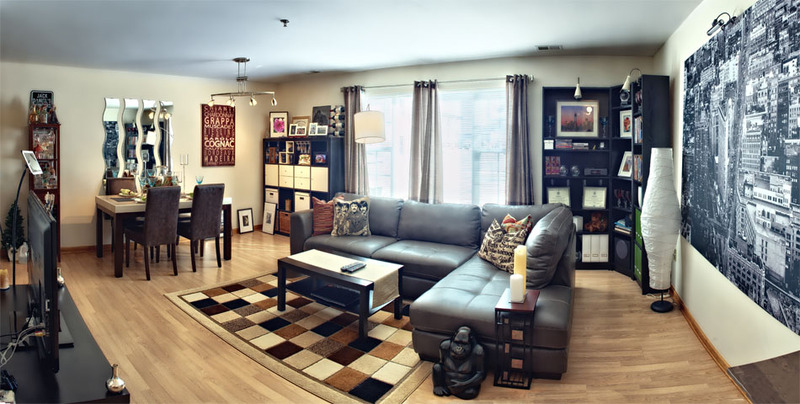 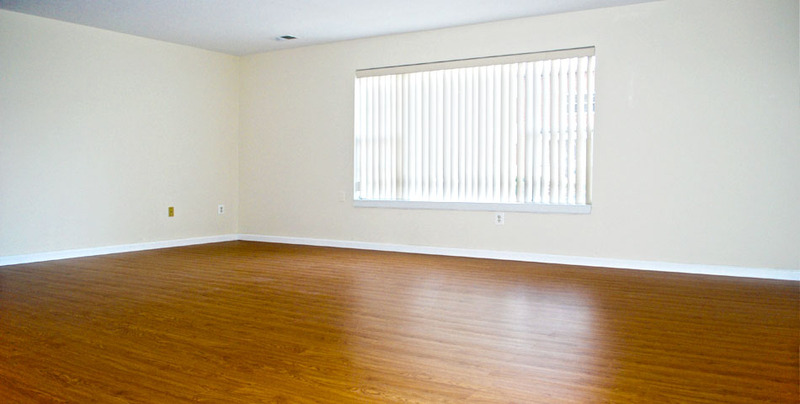 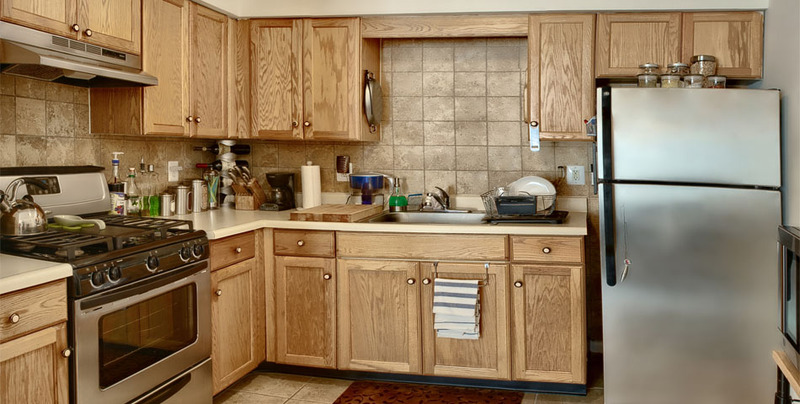 For commuters using mass transit, Linden Apartment's convenient central New Jersey location, ideal floor plans, and professional on site staff make our apartments attractive and affordable rental opportunities.